Roles of national icons like Mahatma Gandhi and former prime minister Jawahar Lal Nehru will be restored. It will be ensured there contribution is given due, Rajasthan School Education Minister Govind Singh Dotasra told India TV in Jaipur. 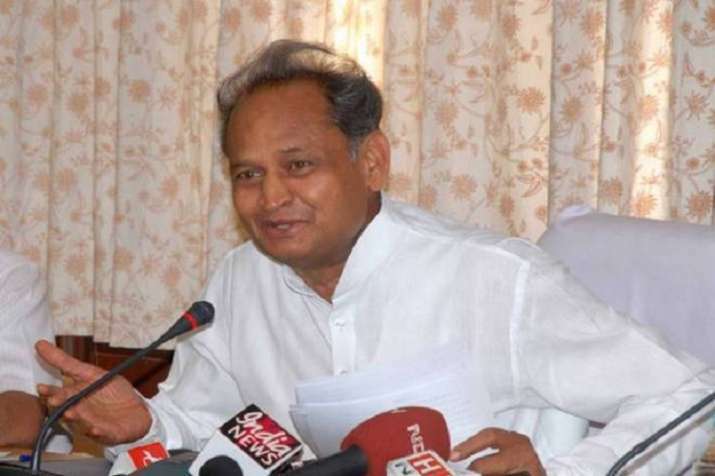 Accusing the previous Vasundhara Raje government of saffronising the education system in Rajasthan , the newly-elected Congress government on Saturday said it will review textbooks and other reference material which were revised by the previous ruling dispensation. "The government will review textbooks and other reference material that were revised by the BJP government," he said. After taking charge of the post, he has also directed officials concerned to prepare a status report on the revision of textbooks. He said decisions like providing 'saffron coloured cycles', posting RSS-backed officers on boards and councils and changing curriculum will also be reviewed. The cainet also decided to remove image of Deen Dayal Upadhyay from the letter haed of party leaders. In a bid to provide level playing field in the Panchayat elections, the cabinet passed a resolution seeking to do away with educational qualification for contesting the election. In a relief for senior citizens, the cabinet decided to increase old age pension from Rs. 750 to Rs. 1000. Retaliating against Congress' government decisions, the BJP said the ruling dispensation is working with vindictive intensions. The BJP said it never removed images of Indira Gandhi or Rajiv Gandhi.